Uri director Aditya Dhar talks about why the surgical strikes fascinated him, the timing of the film’s release and critics calling it a propaganda film. As far as war dramas go, Uri: The Surgical Strike is a confidently made film that comes out guns blazing. 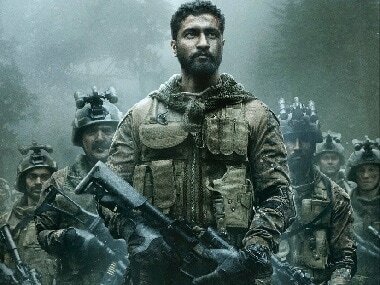 Uri: the Surgical Strike will release in theatres on 11 January, 2019. 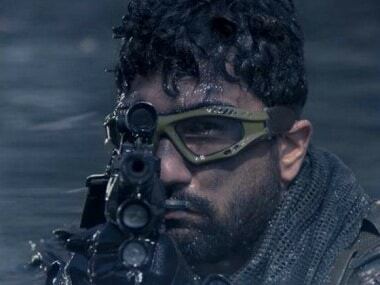 Vicky Kaushal has starred in a variety of films like Sanju, Manmarziyaan, Raazi and now Uri: The Surgical Strike. 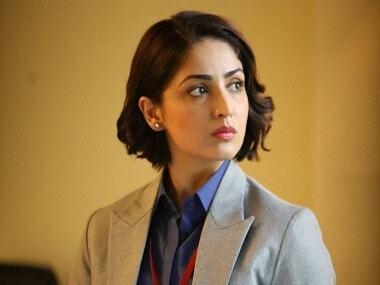 Uri, directed by Aditya Dhar has Vicky Kaushal and Yami Gautam in pivotal roles.